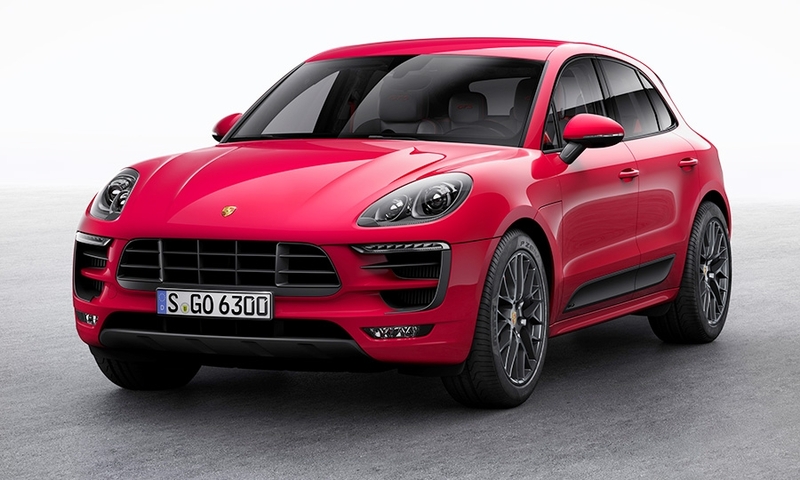 Porsche’s popular Macan crossover is joining the company’s GTS line. The Macan GTS, unveiled on Tuesday at the Tokyo Motor Show, borrows from the two current U.S. Macan variants, the S and Turbo. The GTS is fitted with a 3.0-liter, twin-turbocharged V-6 engine featured in the S. But thanks to hardware changes and a “unique engine calibration,” it produces 360 hp and 369 pounds-feet of torque. 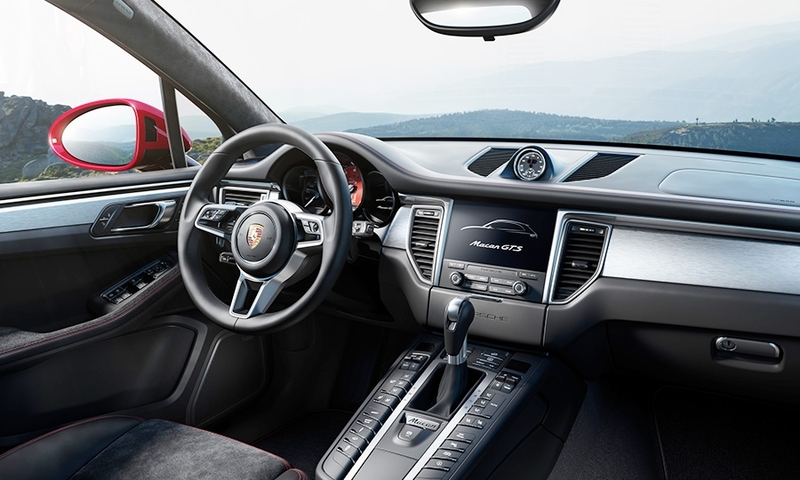 The all-wheel-drive powertrain is the same as the Macan Turbo’s, with a seven-speed PDK dual-clutch transmission and Porsche’s traction management system. 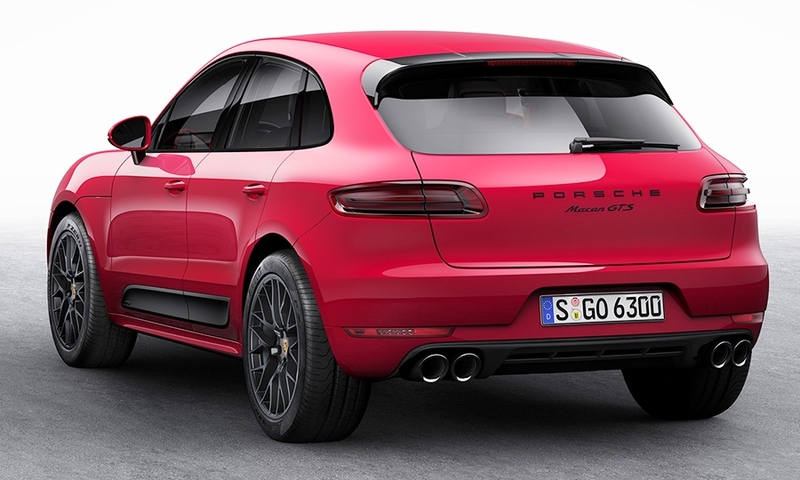 With an optional Sport Chrono Package, the Macan GTS can hit 60 mph in 4.8 seconds. Air suspension as well as Porsche’s active suspension management come standard on the GTS, the company said. LED headlights that feature four-point daytime running lights as well as a cornering light function will be optional on the GTS. Inside the cabin is a standard leather package with GTS sport seats with Alcantara seat centers and GTS logos on the headrests. An optional GTS interior package includes a Carmine Red tachometer and deviated stitching, seat belts and GTS logos on the headrests. The 2017 Macan GTS will go on sale in March, starting at $68,195. The GTS slots between the S, which starts at $53,595, and the Turbo, which starts at $74,895. Prices include shipping. Porsche Cars North America CEO Detlev von Platen said this month the Macan was still the company’s nameplate in shortest supply. 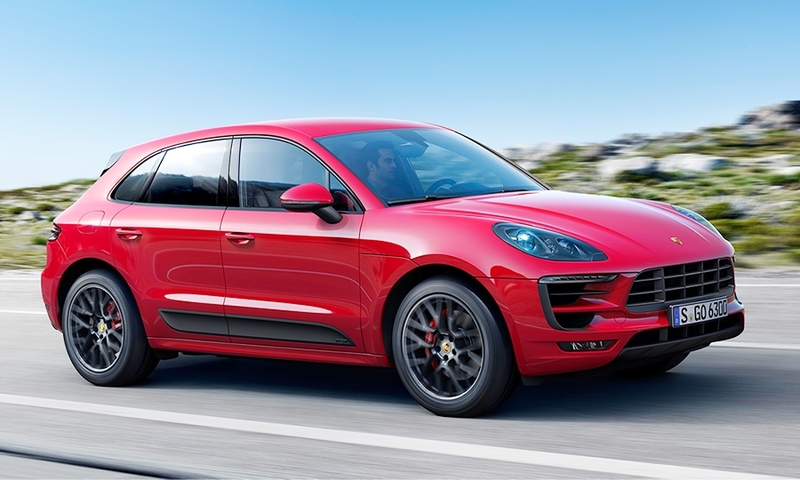 U.S. wait times for the Macan were more than six months at certain points during its first year on the market. 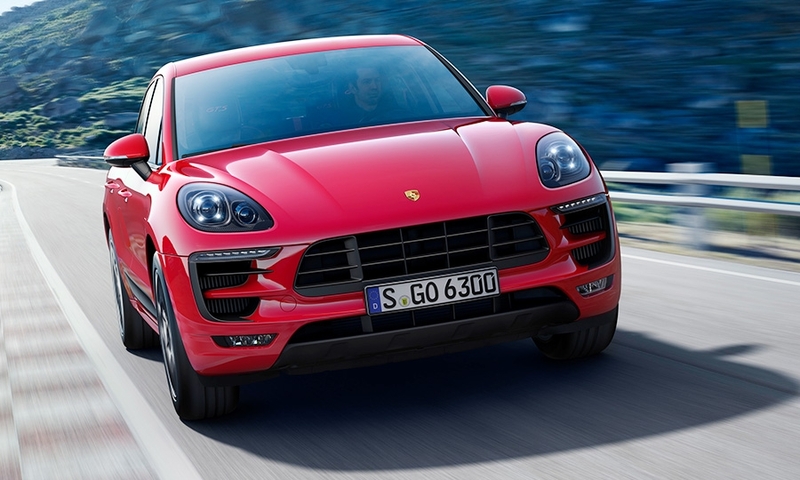 Through the first nine months, Porsche sold 10,281 Macans in the U.S.